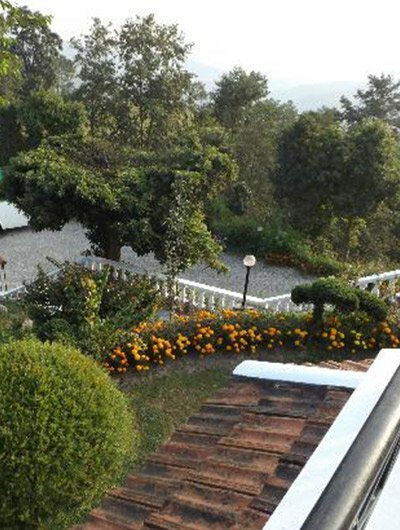 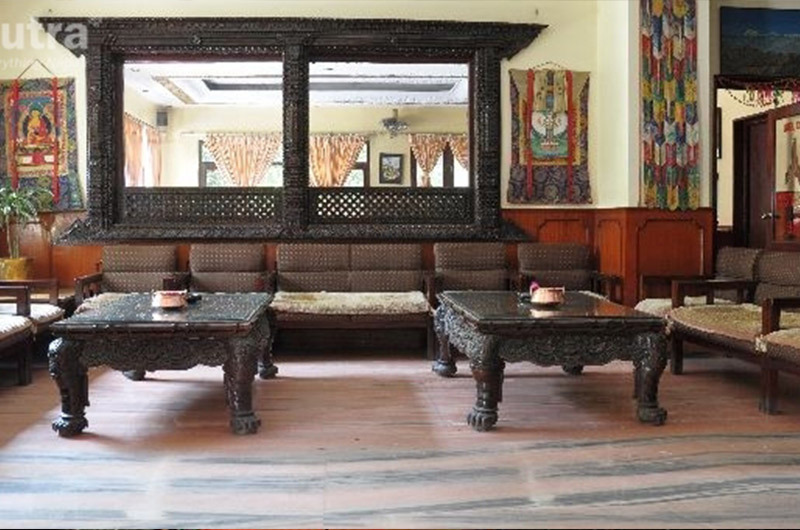 Hotel Devachan was initially established to cater to the needs of friends nakul had made and maintained throughout his 20-yearlong career in tourism. 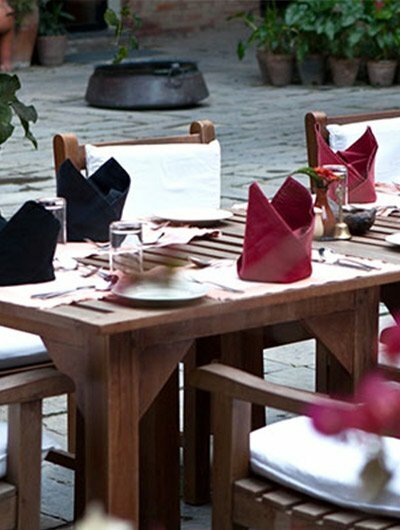 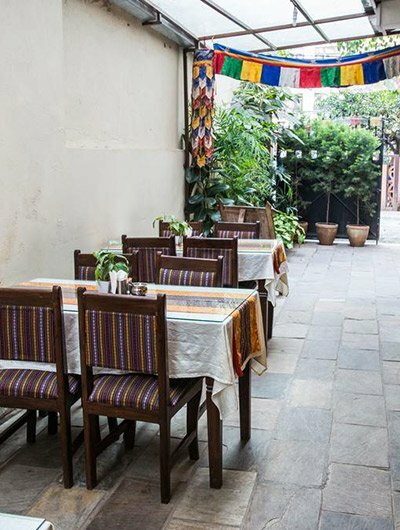 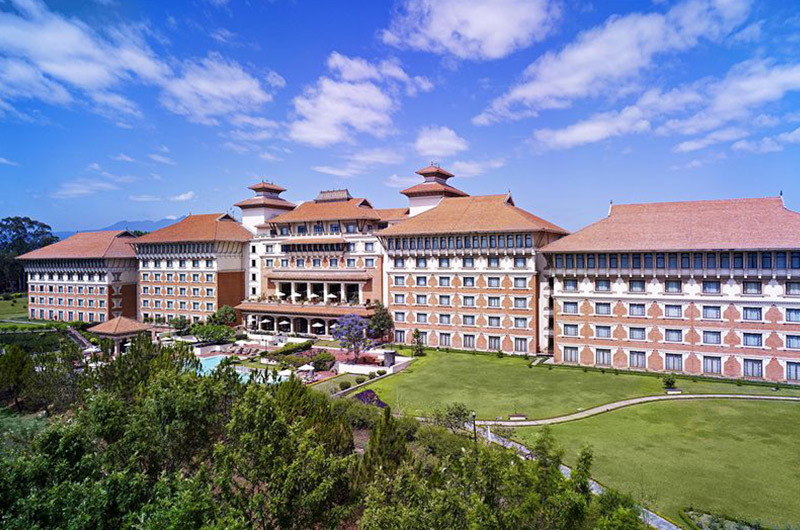 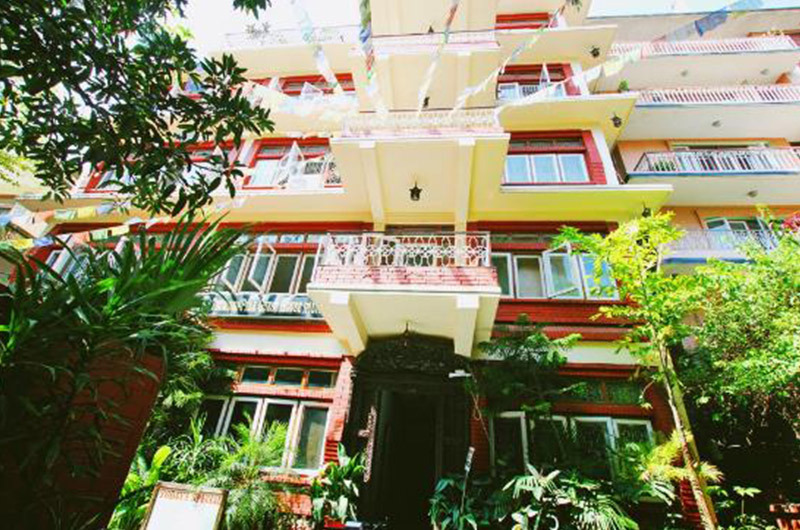 it is serenely located near Swoyambhunath, and within walking distance of thamel and Kathmandu durbar square. 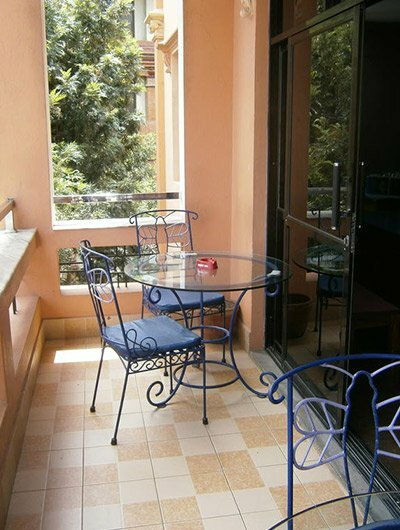 sticking with minimum occupancy needed to run the hotel, it can provide facility to 10 guests at a time. 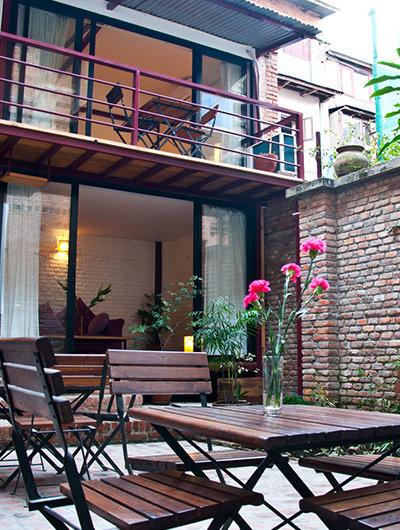 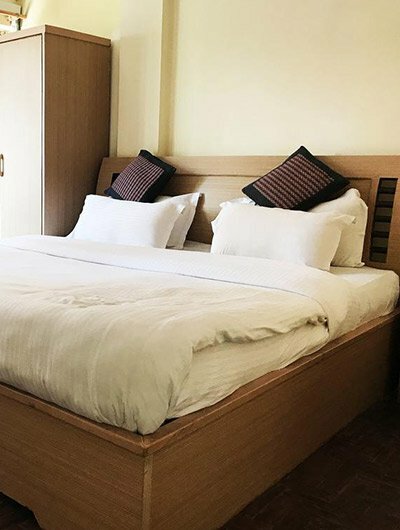 All the rooms are economically priced and neat and clean, and guests can enjoy nepali and italian food and breakfast cooked by nakul’s family.